Offerings: picture by David O. “I have this cute statue I just bought, and I am going to place it on my altar,” my friend Lisa said. “Have you blessed and consecrated it yet?” I asked. “It’s vital to bless and consecrate an object to make it safe to use,” I emphasized. 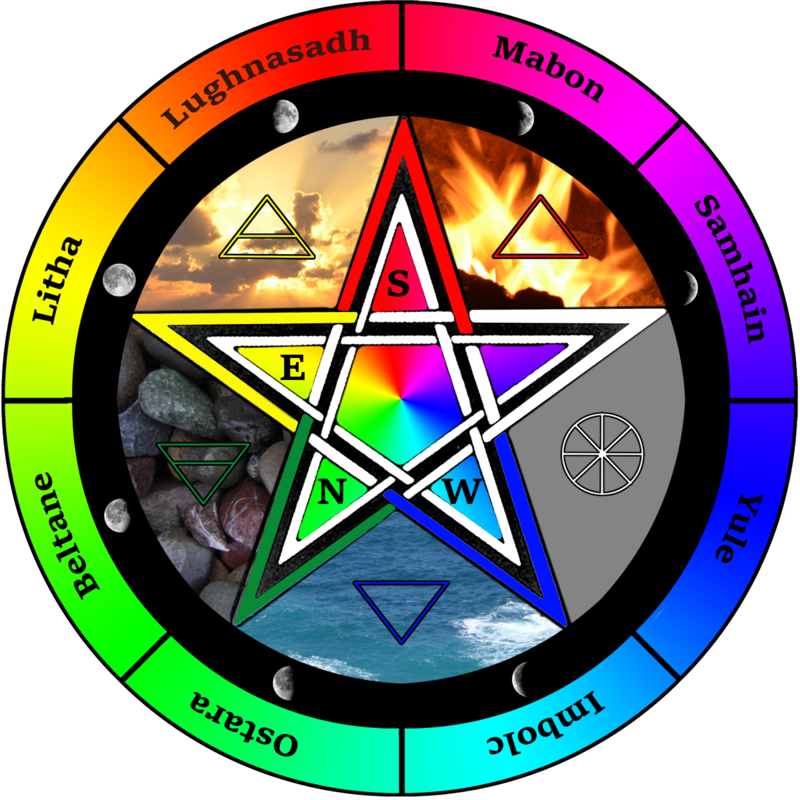 Witches often Bless and Consecrate an object, space or person. We use this process every time we cast circle. Use holy water to Bless and Consecrate an object and thereby remove bad energies and entities. You avoid having other energies mix with your intentions. Leaving in bad energies and entities would have created chaos and undesired effects. Below I’m going to give two highlights from the blessing and consecrating processes. 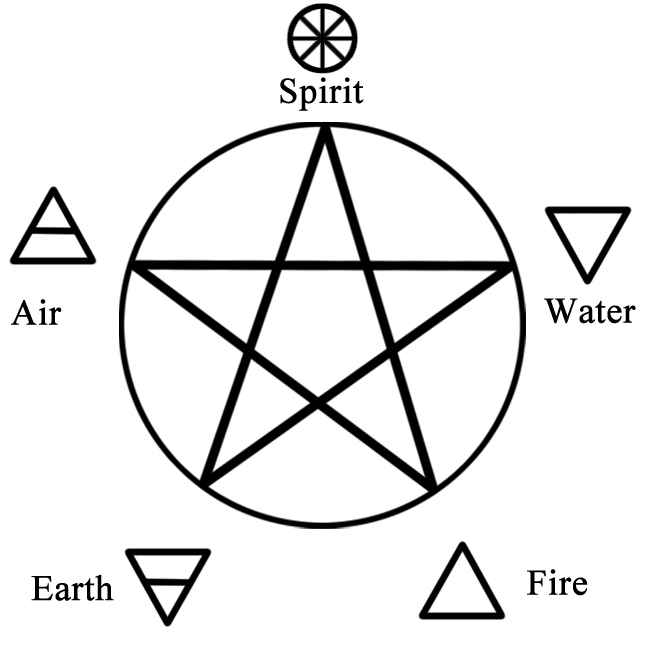 I explained that the Witches Pyramid demonstrates how the four elements support Spirit, as you can see in the illustration above. 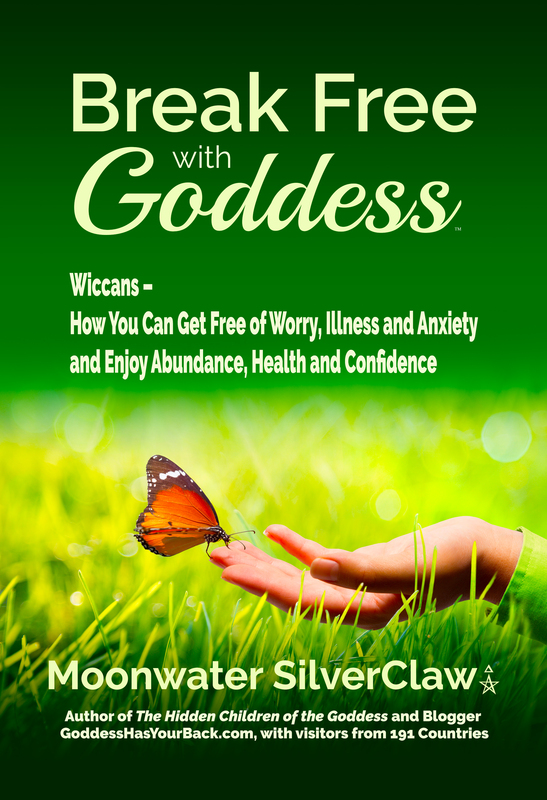 These concepts come together to form an essential part of your Wiccan Practice. This week we’ll focus on Air. Air is the cerebral element. You’ve probably heard the phrase: Knowledge is power. 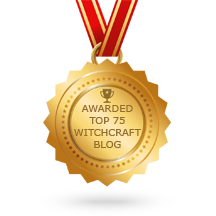 In the Craft, we take action to know how to use the tools and rituals. Here is what is really powerful: to know yourself. The journey of knowing yourself requires that you focus and take efforts to remove distractions. People who are caught up with their ego will miss so much. Meditation provides a helpful path to discovering the truth that is deep within you. How does meditation facilitate your self-knowledge? First, it helps you quiet your mind. Clear of distractions, you can learn about what you really need. Not just what you ego wants in this moment. Clear of distractions, you can make better and better decisions. You’ll have access to your intuition. You’ll quiet down fear. Clear of distractions, you’ll connect better with the God and Goddess. You’ll ask for guidance and you’ll be able to take in and understand the guidance that arrives as intuitive ideas and nudges in certain positive directions. Many of us hear about meditation and freeze up. We may say, “I don’t have the time.” Start easy. Just set up a timer and meditate for five minutes. Simply, find a quiet place. Get comfortable. Make sure you sit up so you don’t fall asleep. Concentrate on your breathing. When your mind wanders, bring it back to your breathing. You might even begin a practice with your romantic partner. My sweetheart and I sit near each other – not touching – and close our eyes for our five minute meditation practice. The good news is that when one of us is not in the mood to meditate, the other one can inspire the other one to sit for the five vital minutes of the day. Certainly, you can expand your meditation time, if you like. Some people get disappointed that they do not get a wonderful feeling when meditating. Know this: It all counts. With a regular practice of meditation, you make yourself calm and more receptive to guidance from the God and Goddess. Meditation is a blessing for your mind. Remember, your mind is your most important tool. And Air will assist you in your goals. This week, consider having a few meditation sessions in which you focus on Air. 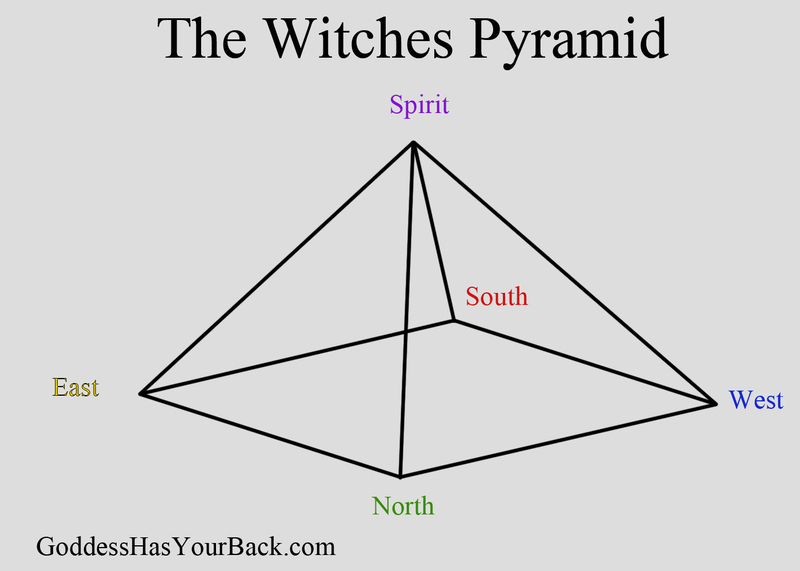 Next week we will look at the Element of Fire in the Witches Pyramid. “Sarah, I have a big test tomorrow and I’m having trouble. I’m testing myself and I keep having difficulty recalling the information I studied,” Joe said. “Have you asked for help from the Element Air?” Sarah asked. Do you need a little help with studying, whether for an exam or for a presentation at work? 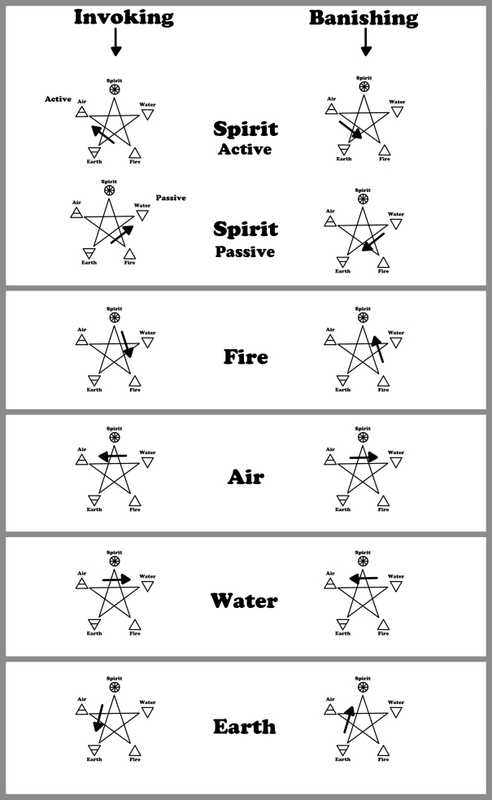 Air represents thought, and getting assistance from Air for studying makes perfect sense. So how do we bring in Air for help? Do a meditation. Go and meet the Guardian of the East—the Element of Air. Sit down facing East and relax. Close your eyes and breathe in and out continuing to relax. Concentrate on your breathing. Feel the air going in and out of your lungs. You feel light as air and totally relaxed. Continuing to breathe, you now notice a cloud in front of you. See it glide on the light breeze of the day. You get closer to the cloud, until it eventually envelops you. The air is cool and comfortable in the cloud. Soon the mist of the cloud dissipates and you see a figure. The figure is transparent. 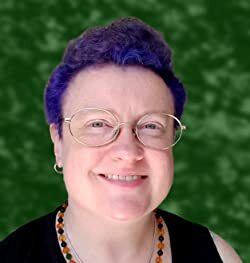 It’s a Sylph who kindly smiles as you get closer. Now you ask the Sylph for help in your cerebral endeavors. Ask for suggestions on the best way to tackle your project. In a moment, you will count backwards from 5. With each count your consciousness makes it’s way back to where you started in the present world. You’re returning to consciousness. Feeling calm and full of energy. 2-1. Open your eyes, feeling fully refreshed. After completing the meditation, you have the insight and energy to do better with your project. Consider lighting a stick of incense (which represents Air) to thank Air for the help you have received.